Click the button below to add the Epson Stylus Pro 7800 / Stylus Pro 9800 Pump to your wish list. 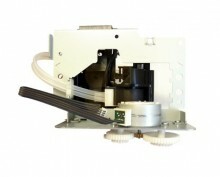 This Pump is suitable for Epson Stylus Pro 7800 / Stylus Pro 9800 printers. This is the original Epson part (number 1305717).